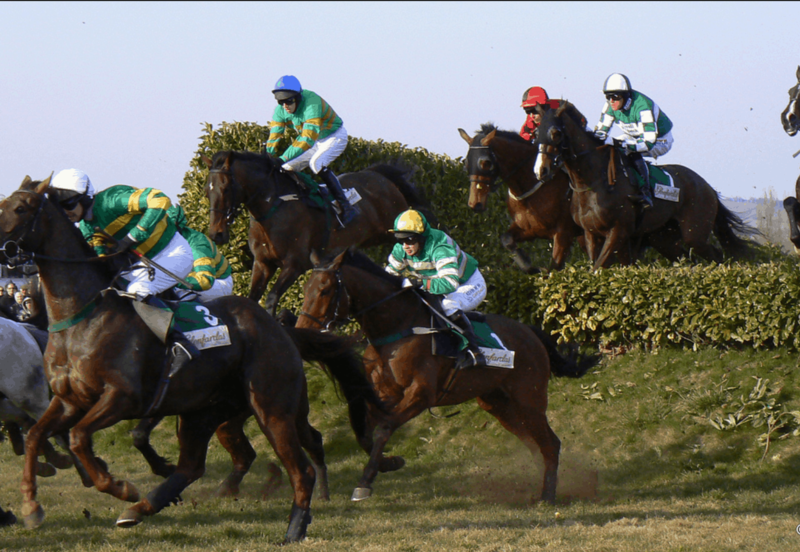 Among Britain’s numerous racing festivals, there are three that stand out as particularly special occasions: The Cheltenham Festival, The Grand National, and Royal Ascot. While these are not the three racing events we refer to as the English Triple Crown (those would be the 2000 Guineas Stakes, The Derby, and the St. Leger Stakes), these three races comprise a special collection of their own, stretching across the spring season. Over time, in fact, these three festivals have become some of the most renowned sporting events and celebrated occasions on the annual British racing calendar. This is because of the quality of the competitions and the extent of the festivities, but it’s also the result of long histories and thoroughly established traditions. 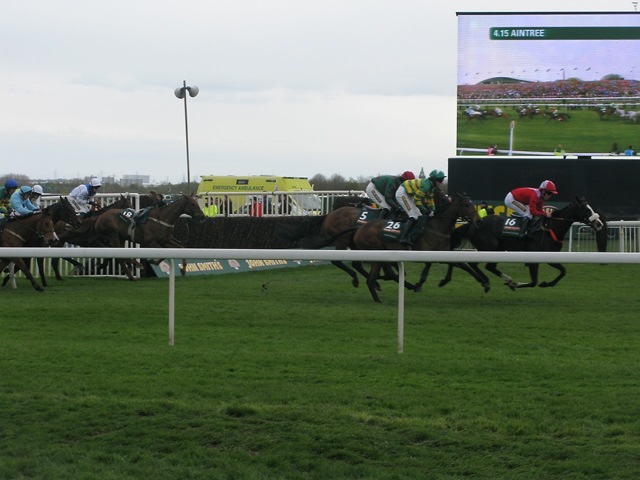 The Cheltenham Festival has perhaps the most fluid history of any of these three events, in that it changed names and locations and featured different races for its first several decades. In a way though, the festival as we know it dates back to the 1860s, given that it was held at Cheltenham in 1861 (its second year of existence). It moved between a few locations thereafter but found something of a home at Warwick Racecourse, before improvements at Prestbury Park brought it back to Cheltenham in 1911. It hasn’t moved since, as much as the event itself has changed. For a long while in the early 20th century, the Cheltenham Festival (which was not always spoken of as such) was essentially a tune-up race for trainers, horses, and jockeys eyeing competition at the Grand National. Gradually, however, through added races, established championships, and improvements to the grounds, it became what it is today, which is one of the most celebrated and fun-filled horse racing occasions on the planet. At today’s festival, four days of racing carry different themes for fans, dozens of races, and various main events. And to give anyone who isn’t familiar with it an idea of the hype that surrounds Cheltenham, talk of the festival’s races is already beginning to surface on betting and sports news platforms, more than a month in advance. The Grand National is actually significantly older than the Cheltenham Festival, having been conceived in 1829 and first run in the 1830s. There was a great deal of fortune in its early days given that the Great St. Albans Chase stopped happening and Liverpool (where the Aintree Racecourse that hosts the Grand National is located) became connected to other cities by rail. This led to more attention and the first true, widely recognized Grand National in 1839. It has run almost without interruption since, only growing and expanding around the event it was to begin with. There were, as you might imagine, interruptions during the wars in the early 20th century, and during these periods the Aintree Racecourse was actually used for military purposes. The Grand National was underway immediately after the conclusion of World War II, however, and amazingly, there is footage of the 1946 victory for Lovely Cottage. It really gives you the sense of the history behind this event, which today is a festive, multi-day event not unlike the Cheltenham Festival. Royal Ascot puts even the Grand National to shame when it comes to depth of history. 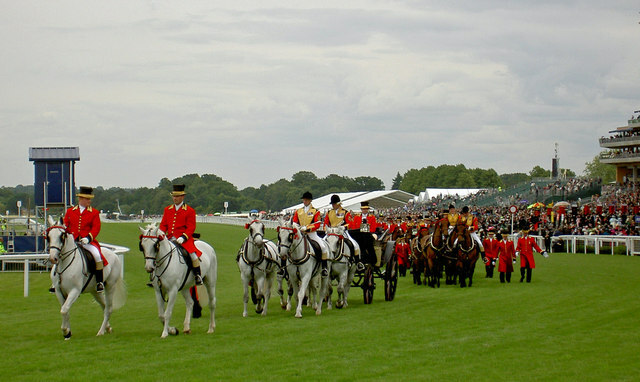 The event dates back to 1711, when the race “Her Majesty’s Plate” was founded by Queen Anne, taking place at what is now the Ascot Racecourse. From that time through 1945, the racecourse hosted a four-day event known as the Royal Meeting. Eventually, national hunt racing was also added to the racecourse, and Royal Ascot evolved into what it is today. 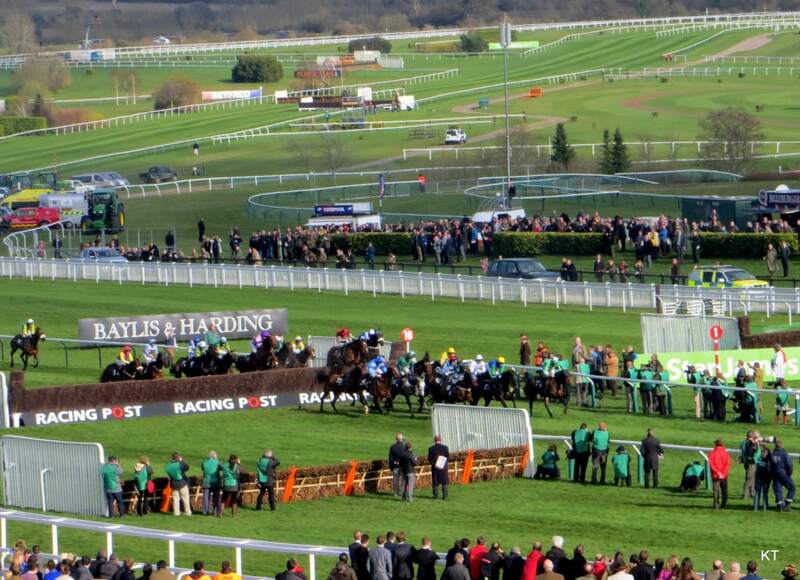 That would be the most valuable race in Britain in terms of prize purses, and another four-day festival that captures the country’s attention. Held in mid-June, it is perhaps the fanciest of the events, so to speak, having become known for its dress code, the veritable fashion show made up of the spectators, and the frequent appearances of the rich and famous. Indeed, it’s traditional for Queen Elizabeth II herself to attend, and 2018’s festival saw Meghan Markle and Prince Harry make their first appearance together. It’s a thrilling occasion in a sense that goes well beyond sport. And perhaps even more than the other races here, it demonstrates how tradition factors into these most incredible horse racing occasions.